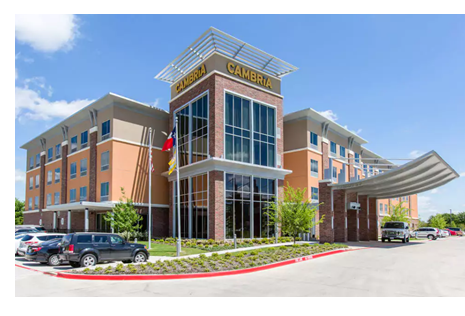 AUSTIN – A new four-story, 134-room Cambria Hotel will be located at the corner of E. Ben White Blvd. and E. Riverside Dr. The hotel will be developed by Choice Hotels International and Cloud Nine Hospitality LLC. Expected to open in 2019, the hotel site is near Austin Bergstrom International and just minutes from downtown. ​Check out Austin Hotel Market Research.